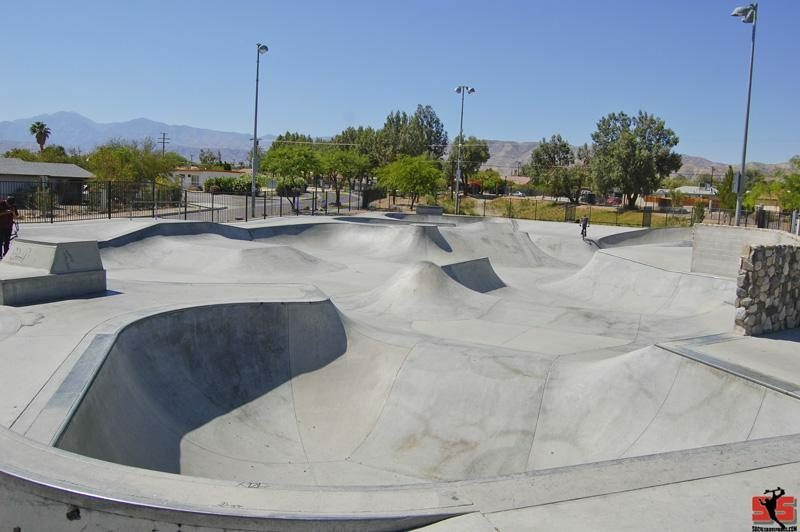 The park was set to be built as a BMX only park, But that has changed now skateboarders are allowed in as well. 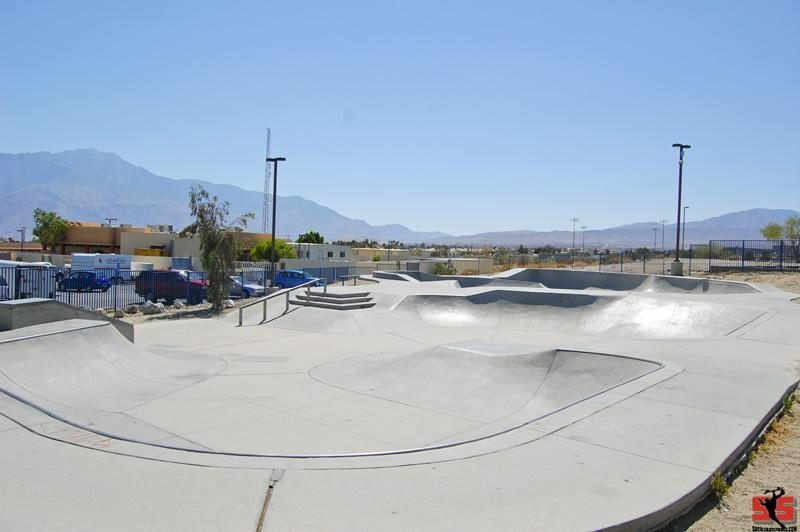 The Desert Hot Springs Skatepark has a three stair and 3 foot half bowl and some small banks and ¼ pipes. It does have a bowl too that is 4 to 6 feet deep with a spine, hips, elevation changes.. 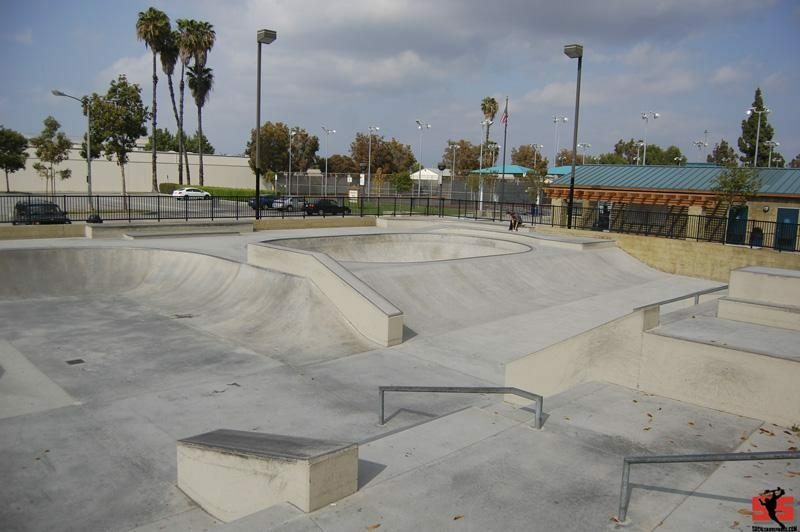 The Downey Skatepark is fun park for the Locals. 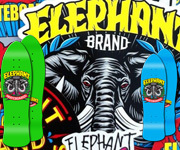 Features a small capsule bowl, street elements and some fun banks to hit. 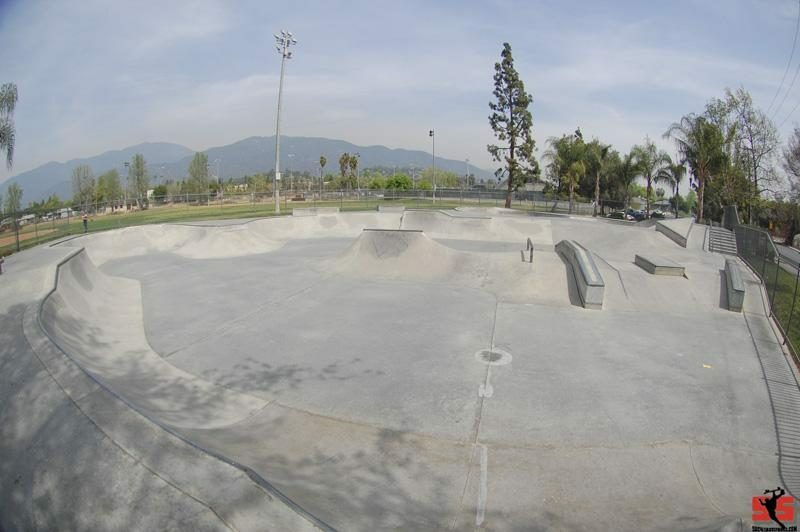 The Duarte Skateboard Park features a smooth and fast rhythm section and a combination bowl.